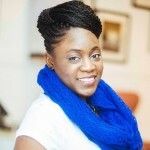 Fisayo ‘Say’ Ogundimu is the creative mind behind One Look Events. Say has designed and coordinated various events for family, friends, couples, and organizations for over 10 years. 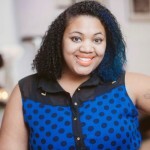 She believes each event is a unique and fascinating journey to fulfill a couple’s or organization’s vision for themselves and their guests. Say brings a wealth of creativity, attention to detail, and superb customer service to assist you in the execution and management of your event. Her career has spanned marketing, design, event planning and catering, always with a strong focus on integrity and client service. Madeline has always had a passion for the arts that she has parlayed into a successful career in design. She lives and breathes all things color, pattern and design. Her vision, creativity and ability to bring those elements to life are OUTSTANDING. She definitely has ‘the eye’ for event design and is truly a gem of the One Look Events family. 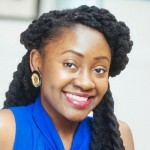 With her formal education in community health and her expertise in floral design, Dupe is an amazing ball of talent. Her compassion and willingness to always be of service to others is a great asset to the hospitality aspect of event management. In addition to hospitality, her attention to design details has positioned her to be the assistant to our Principal Curator, Fisayo. 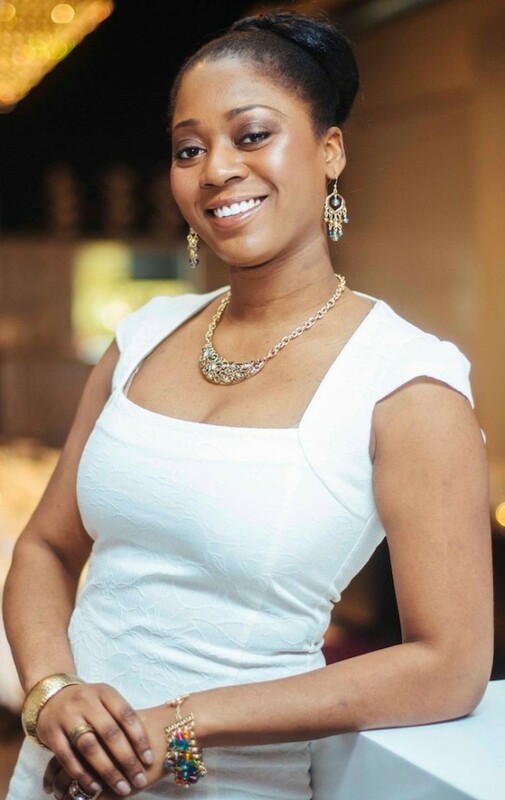 With many years of experience in customer service, Yinka brings a ‘special touch’ to the event planning industry. She has a way of making everyone around her feel at ease and tended to. Her keen attention to all aspects of event management i.e logistics, guest management, etc. are what makes her our ‘not so secret weapon’…..though she says it’s her smile and dimples that win them over every time.